On March 25, 1911, the Triangle Shirtwaist Company factory in New York City burned, killing 145 workers. It is remembered as one of the most infamous incidents in American industrial history, as the deaths were largely preventable–most of the victims died as a result of neglected safety features and locked doors within the factory building. The tragedy brought widespread attention to the dangerous sweatshop conditions of factories, and led to the development of a series of laws and regulations that better protected the safety of workers. The Triangle factory, owned by Max Blanck and Isaac Harris, was located in the top three floors of the Asch Building, on the corner of Greene Street and Washington Place, in Manhattan. It was a true sweatshop, employing young immigrant women who worked in a cramped space at lines of sewing machines. Nearly all the workers were teenaged girls who did not speak English, working 12 hours a day, every day. In 1911, there were four elevators with access to the factory floors, but only one was fully operational and the workers had to file down a long, narrow corridor in order to reach it. There were two stairways down to the street, but one was locked from the outside to prevent stealing and the other only opened inward. The fire escape was so narrow that it would have taken hours for all the workers to use it, even in the best of circumstances. Did you know? 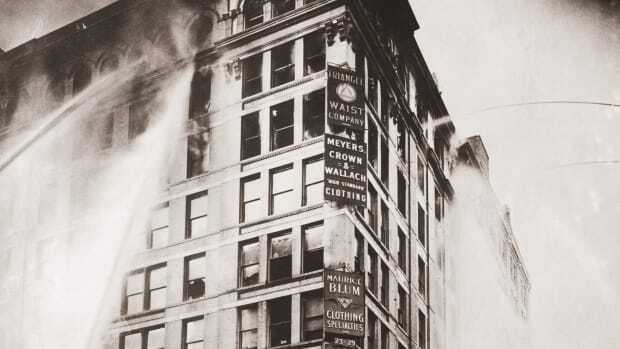 Exactly 79 years to the day after the Triangle Shirtwaist factory fire, another tragic fire occurred in New York City. The blaze, at the Happy Land Social Club in the Bronx, killed 87 people, the most deadly fire in the city since 1911. 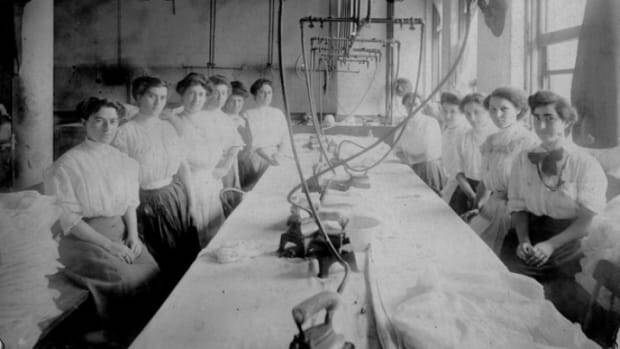 The danger of fire in factories like the Triangle Shirtwaist was well-known, but high levels of corruption in both the garment industry and city government generally ensured that no useful precautions were taken to prevent fires. Blanck and Harris already had a suspicious history of factory fires. The Triangle factory was twice scorched in 1902, while their Diamond Waist Company factory burned twice, in 1907 and in 1910. 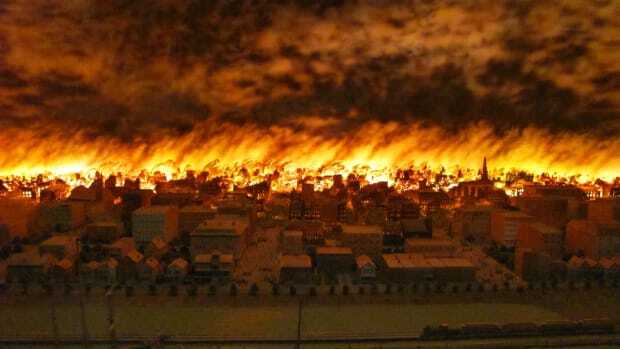 It seems that Blanck and Harris deliberately torched their workplaces before business hours in order to collect on the large fire-insurance policies they purchased, a not uncommon practice in the early 20th century. While this was not the cause of the 1911 fire, it contributed to the tragedy, as Blanck and Harris refused to install sprinkler systems and take other safety measures in case they needed to burn down their shops again. On March 25, a Saturday afternoon, there were 600 workers at the factory when a fire began in a rag bin. The manager attempted to use the fire hose to extinguish it, but was unsuccessful, as the hose was rotted and its valve was rusted shut. As the fire grew, panic ensued. The young workers tried to exit the building by the elevator but it could hold only 12 people and the operator was able to make just four trips back and forth before it broke down amid the heat and flames. 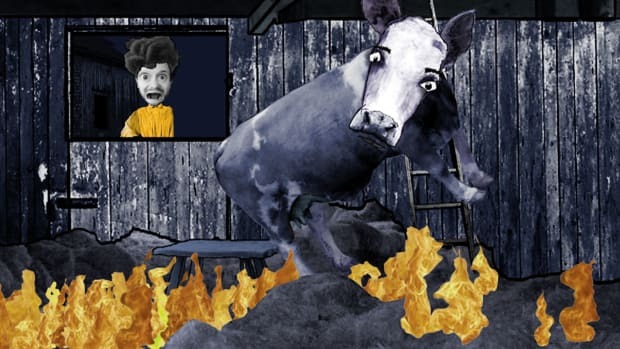 In a desperate attempt to escape the fire, the girls left behind waiting for the elevator plunged down the shaft to their deaths. 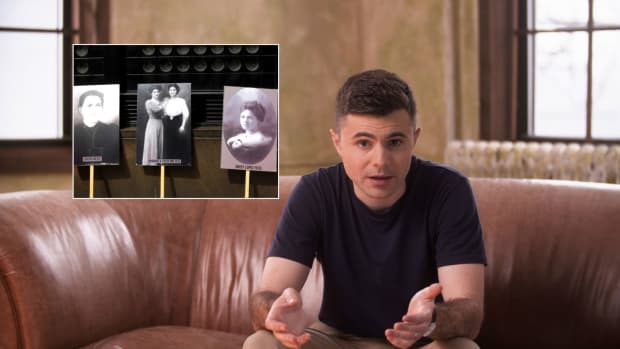 The girls who fled via the stairwells also met awful demises–when they found a locked door at the bottom of the stairs, many were burned alive. Those workers who were on floors above the fire, including the owners, escaped to the roof and then to adjoining buildings. As firefighters arrived, they witnessed a horrible scene. The girls who did not make it to the stairwells or the elevator were trapped by the fire inside the factory and began to jump from the windows to escape it. The bodies of the jumpers fell on the fire hoses, making it difficult to begin fighting the fire. Also, the firefighters ladders reached only seven floors high and the fire was on the eighth floor. In one case, a life net was unfurled to catch jumpers, but three girls jumped at the same time, ripping the net. The nets turned out to be mostly ineffectual. Within 18 minutes, it was all over. Forty-nine workers had burned to death or been suffocated by smoke, 36 were dead in the elevator shaft and 58 died from jumping to the sidewalks. 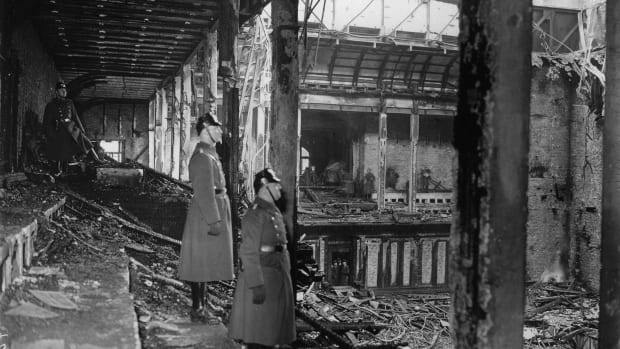 With two more dying later from their injuries, a total of 145 people were killed by the fire. 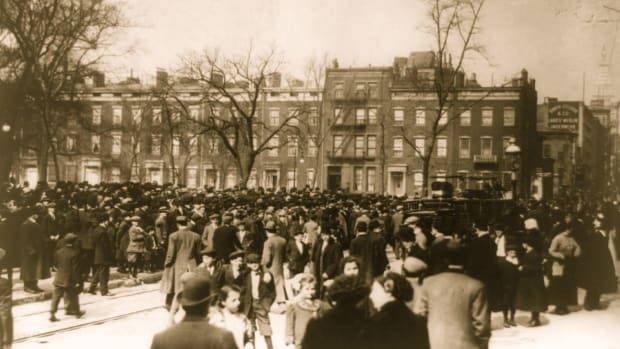 The workers union set up a march on April 5 on New York’s Fifth Avenue to protest the conditions that had led to the fire; it was attended by 80,000 people. Despite a good deal of evidence that the owners and management had been horribly negligent in the fire, a grand jury failed to indict them on manslaughter charges. Still, the massacre for which they were responsible did finally compel the city to enact reform. In addition to the Sullivan-Hoey Fire Prevention Law passed that October, the New York Democratic set took up the cause of the worker and became known as a reform party. 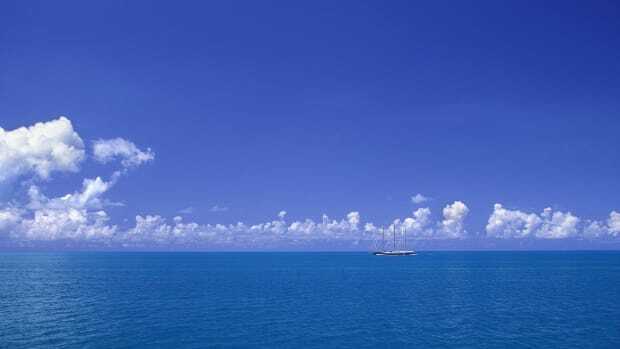 Both were crucial in preventing similar disasters in the future.